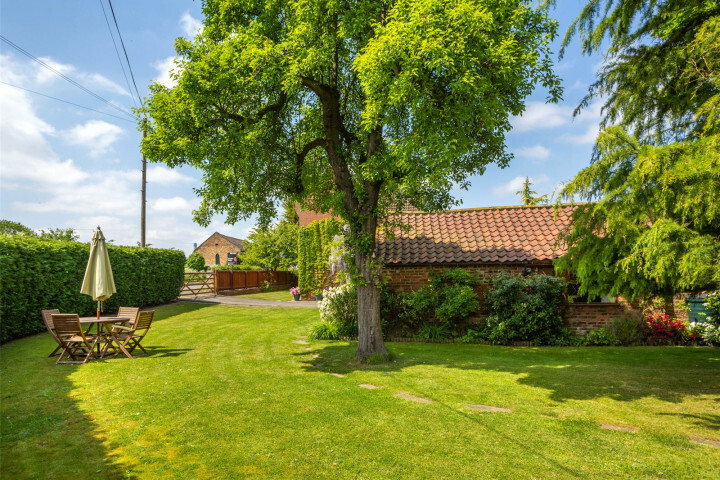 This unique three bedroom detached family farmhouse set in 0.2 acres of gardens, is located in the peaceful and historic rural village of Temple Hirst. 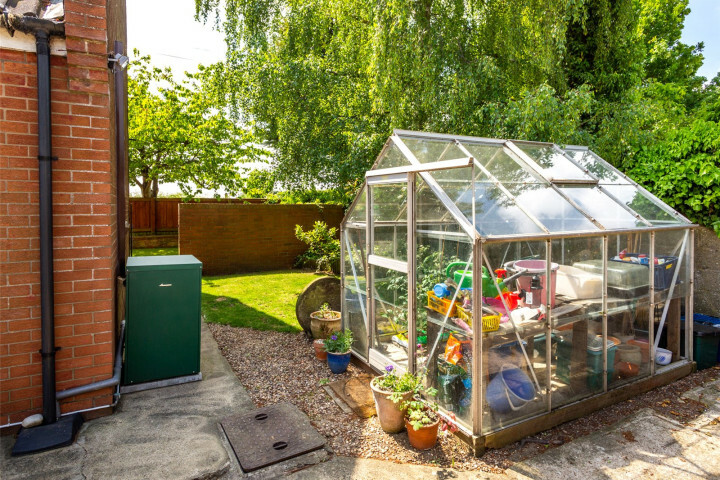 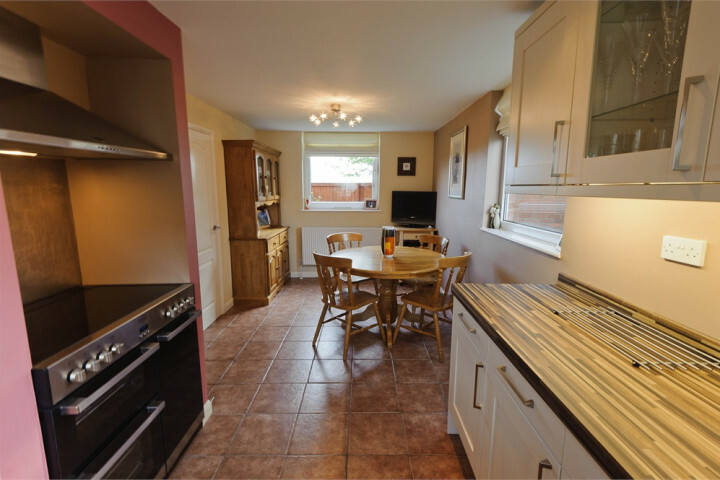 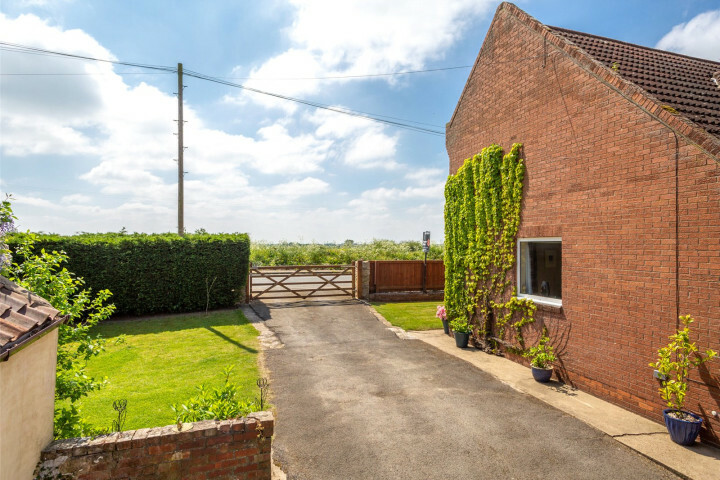 The ideal Work from home property in a quiet, rural location yet with easy access to Selby and road links. 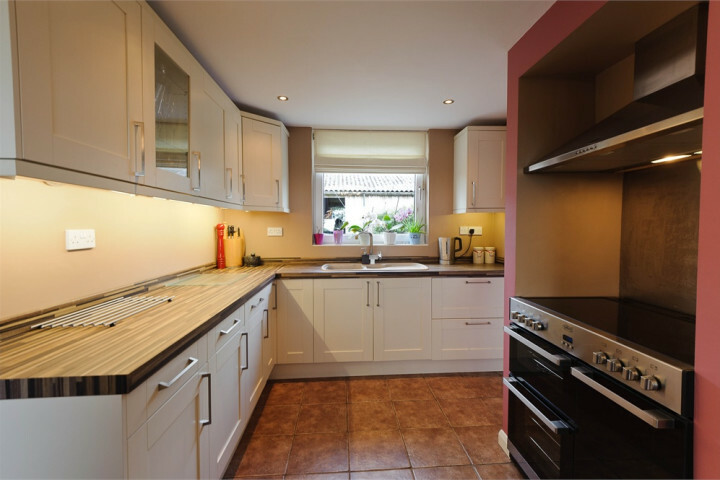 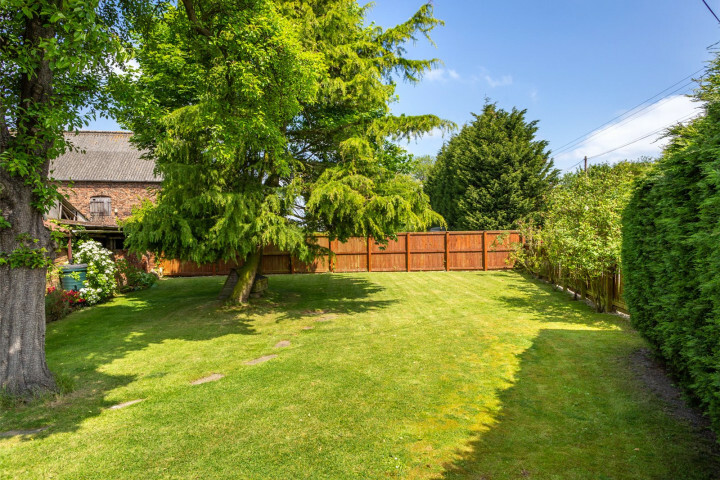 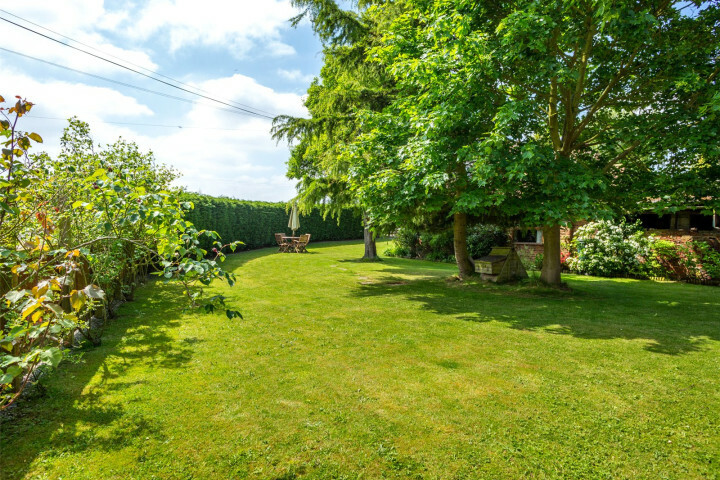 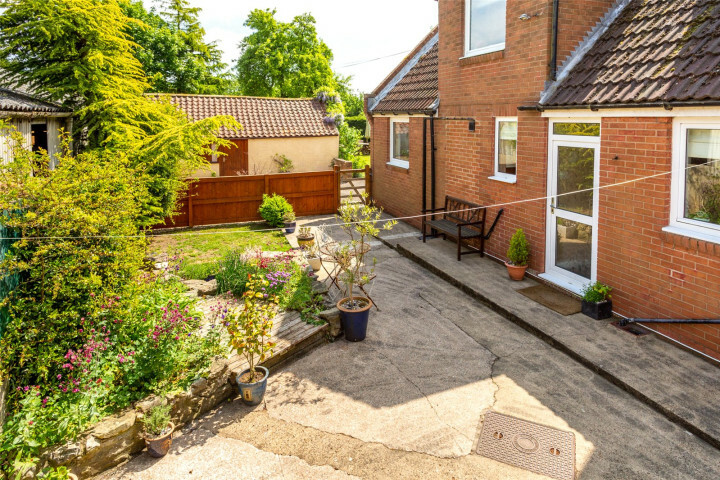 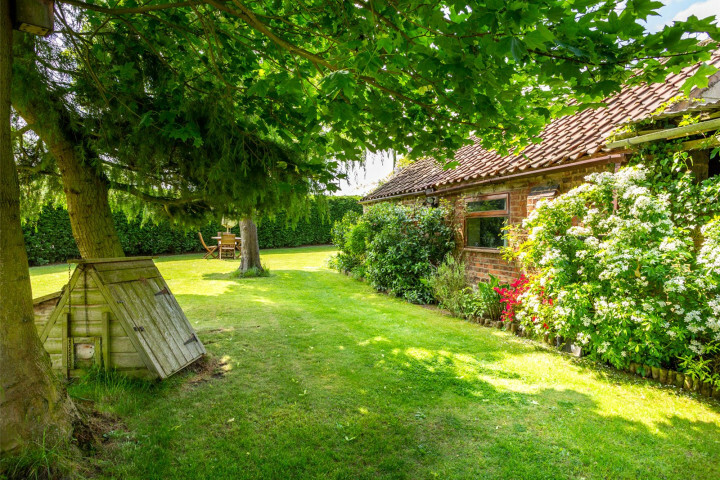 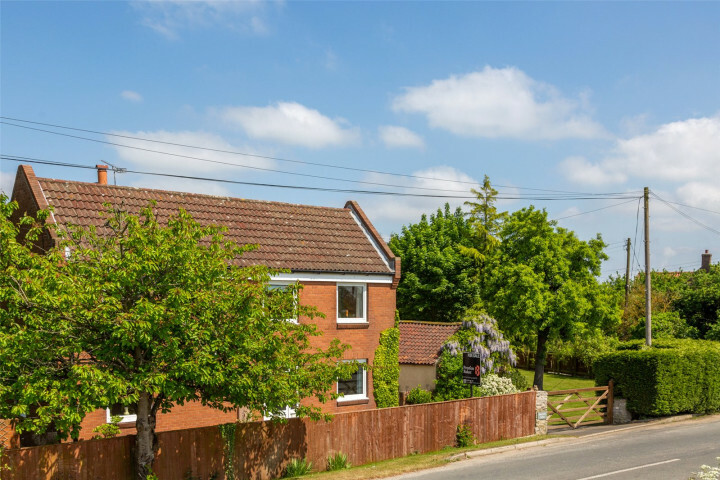 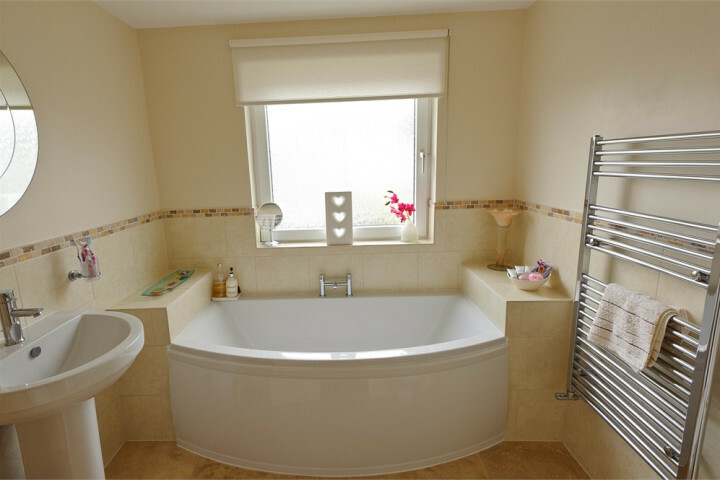 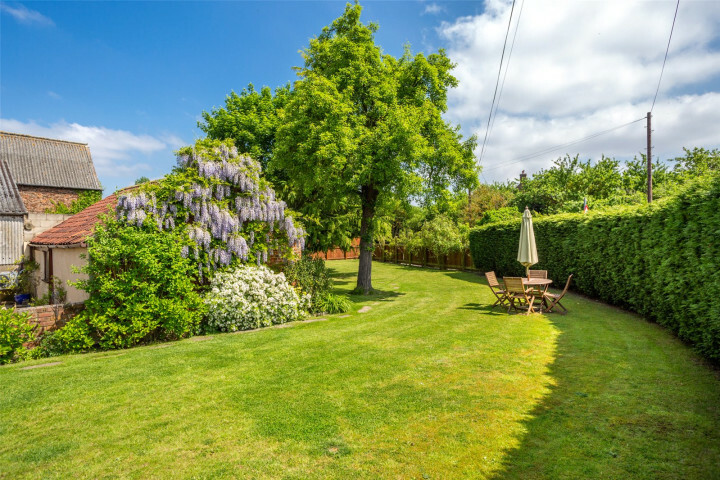 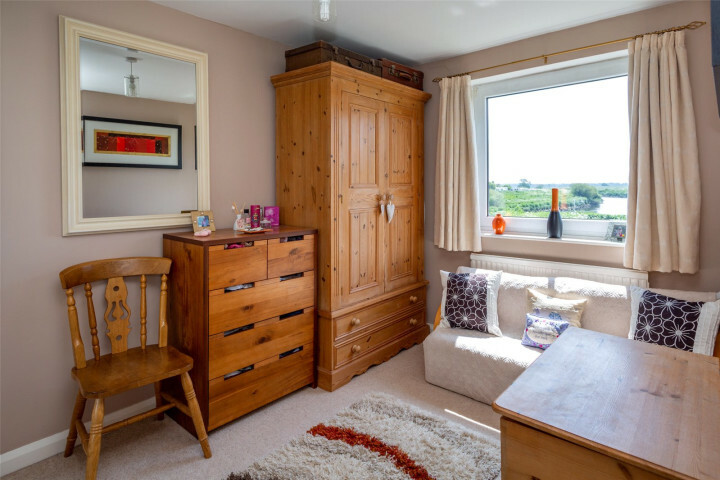 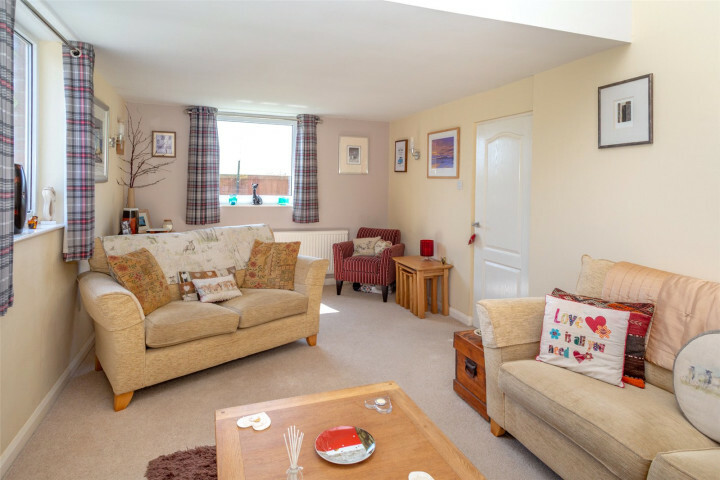 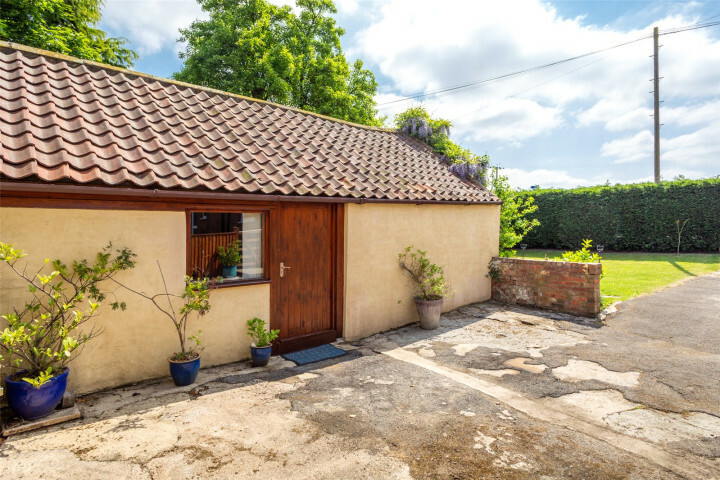 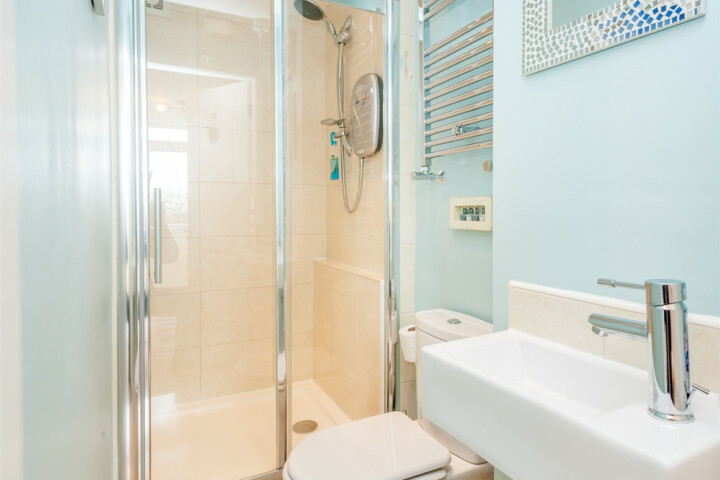 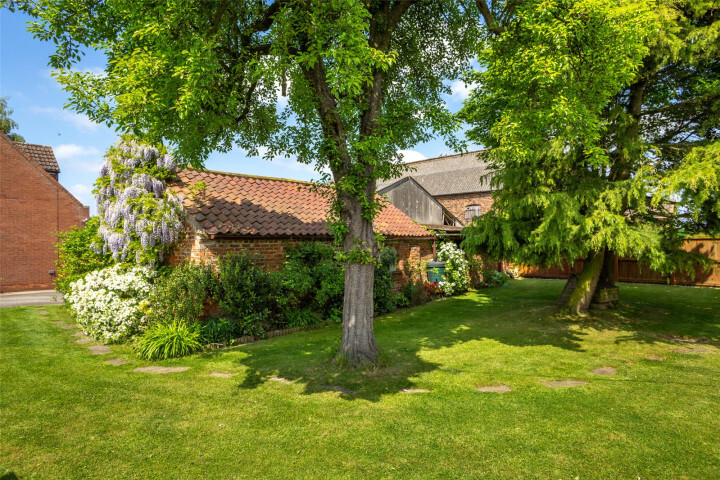 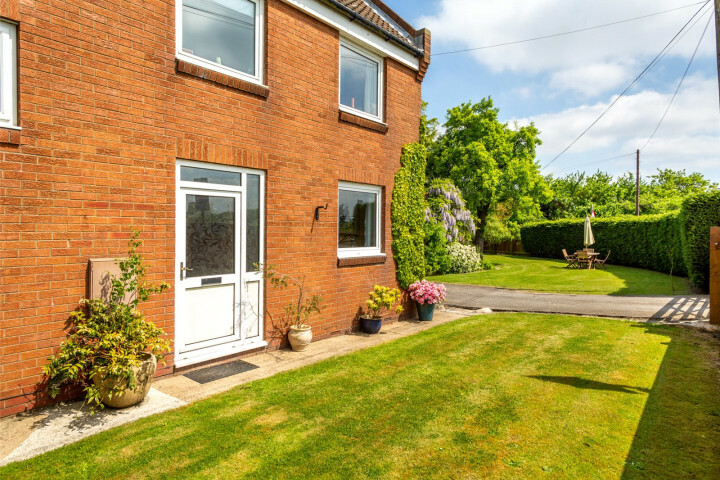 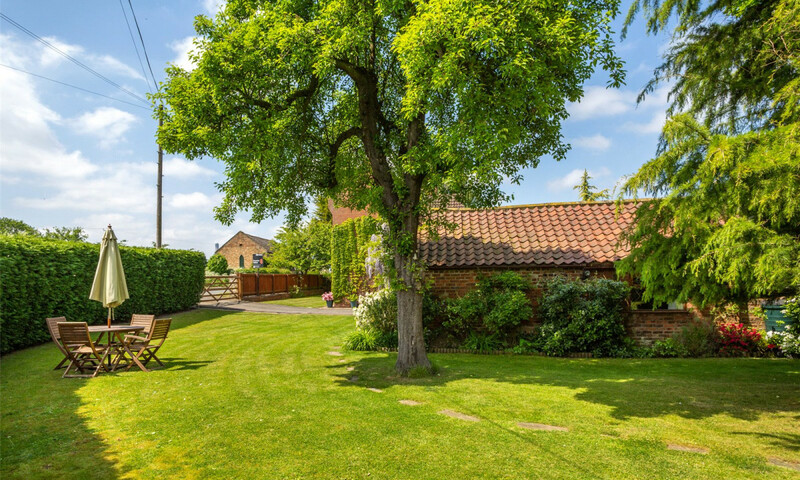 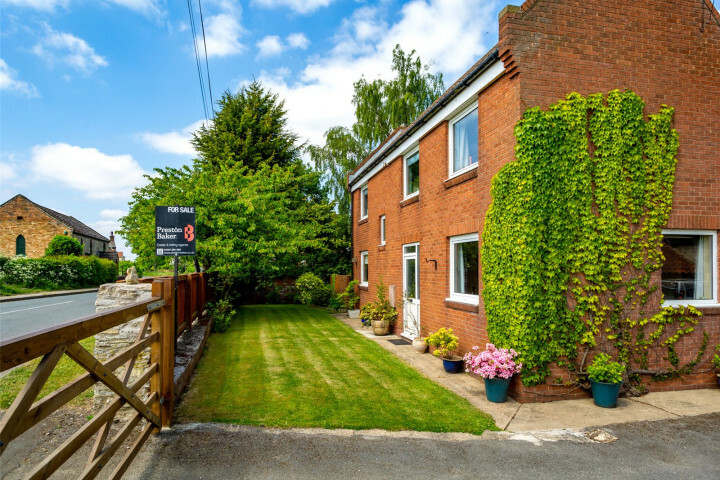 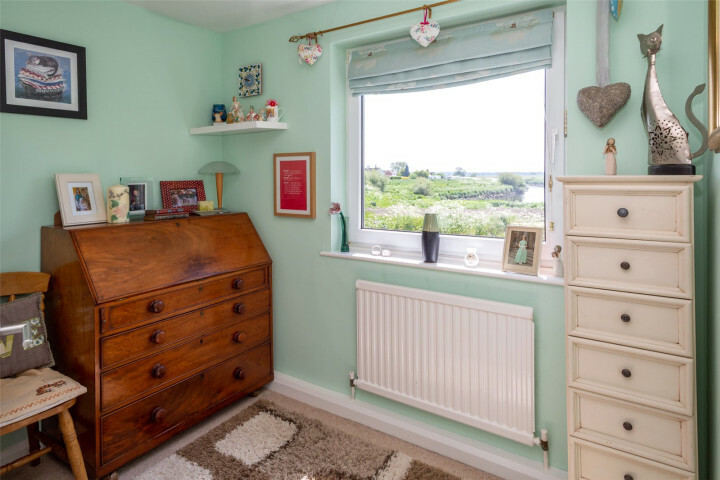 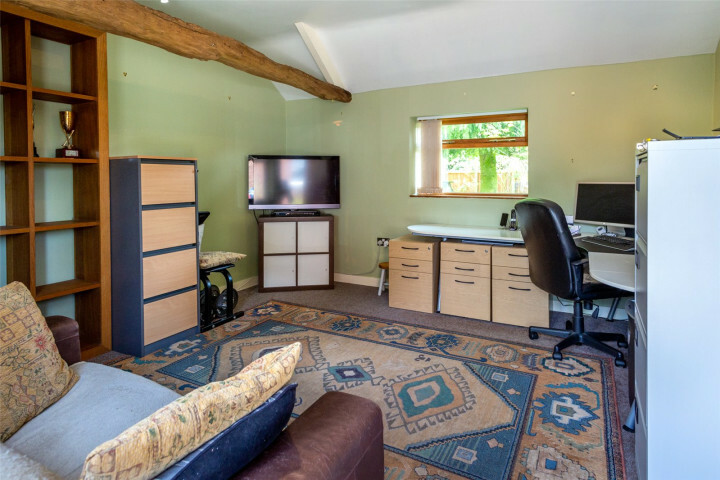 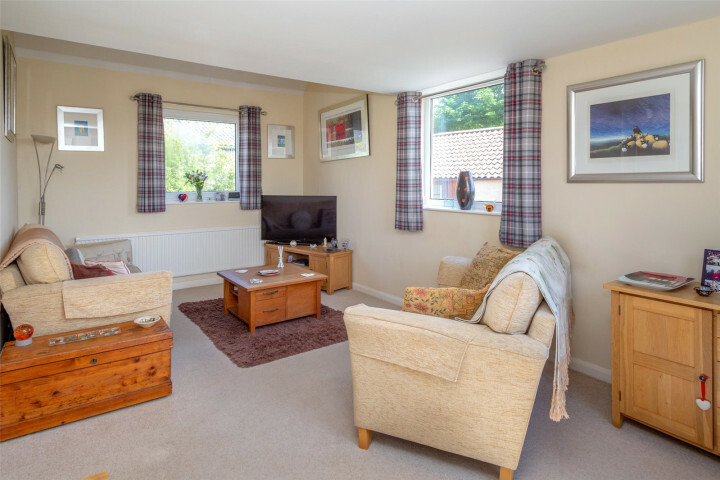 The property benefits from a separate detached rustic building set within an attractive enclosed garden, which is currently used as an office, has two large rooms, making it perfect for those wishing to work from home. 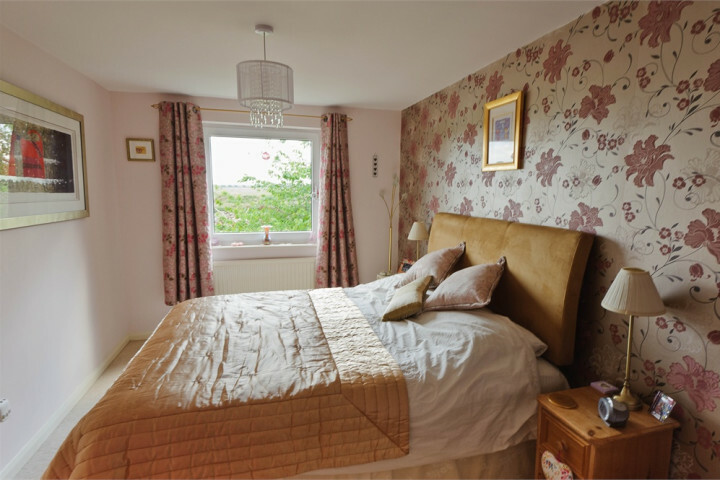 The main house has been refurbished by the present owners and offers spacious accommodation, newly fitted stylish kitchen with granite sink, modern bathroom and shower room, lounge with feature dual height ceiling, far reaching countryside views from all three bedrooms, and briefly comprises; entrance hall, lounge, kitchen diner, under stairs cupboard, rear hall, utility room, shower room, three bedrooms, family bathroom, storage room and fully boarded loft.